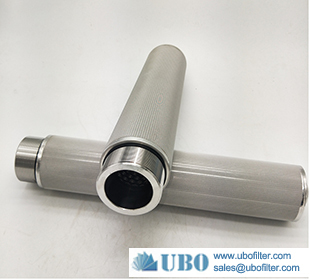 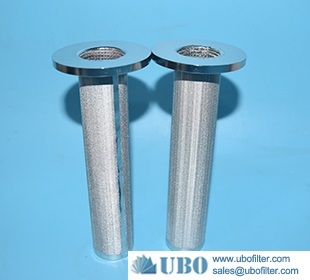 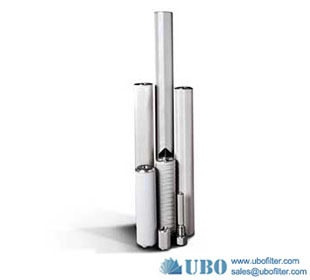 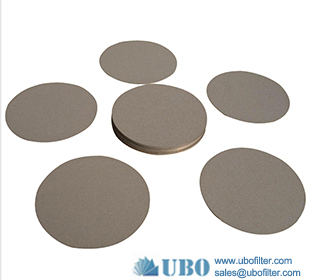 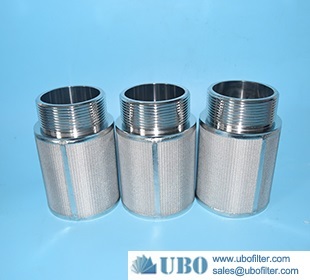 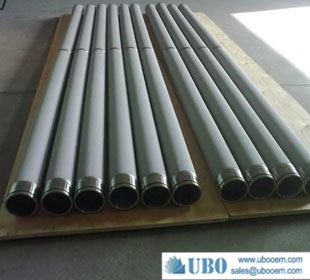 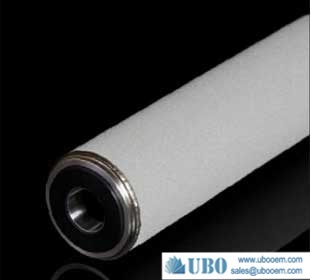 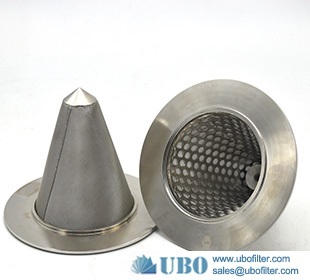 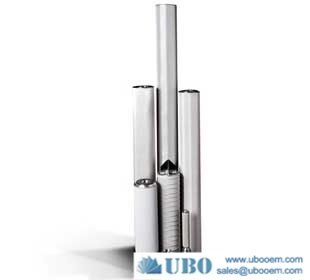 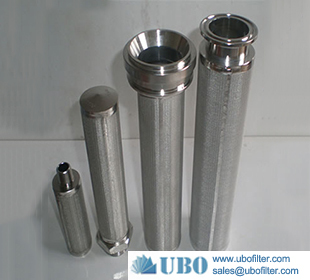 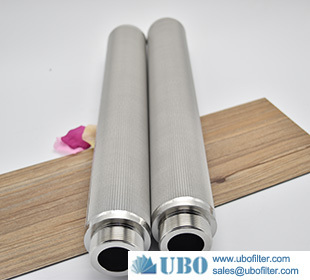 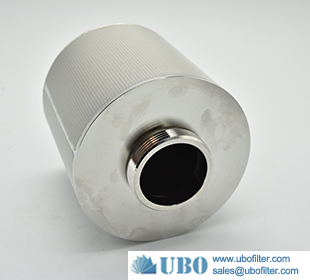 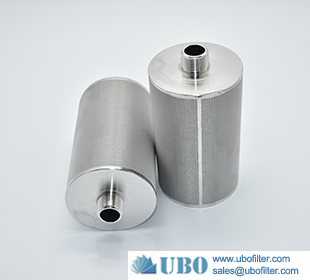 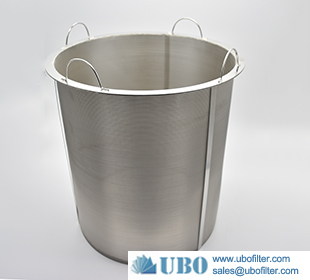 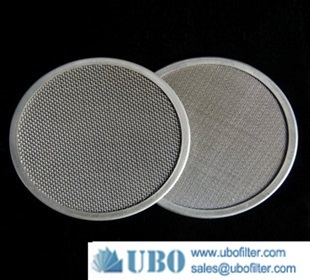 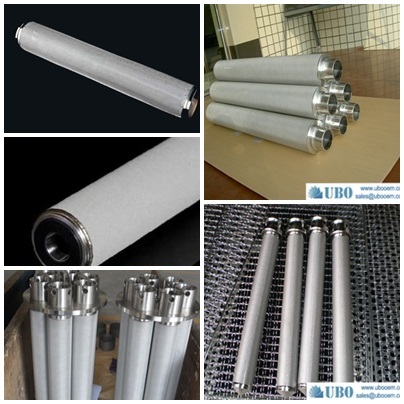 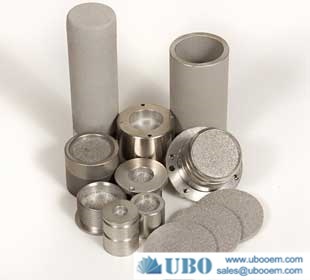 The stainless steel filter element adopts sintered stainless steel fiber felt, has high-pressure, high temperature and chemical corrosion resistance. 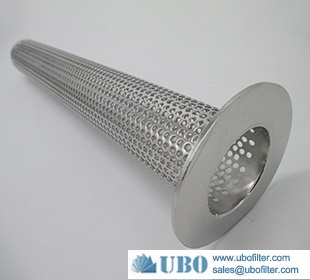 It also has good air permeability, high dirt holding capacity and long-life service time can repeat use by clean, is the ideal filter element for petroleum, chemical and synthetic fiber industries. 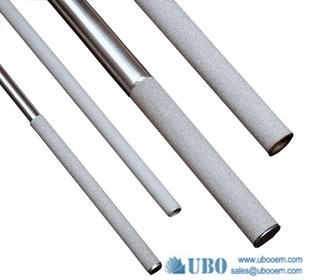 1, The element thickness that air coefficient is corresponding to in the form is 2MM. 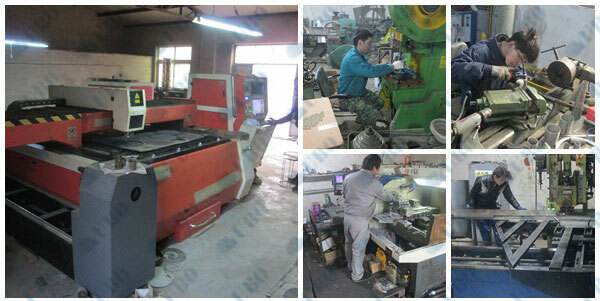 2, The product performance can achieve and even exceed GB.